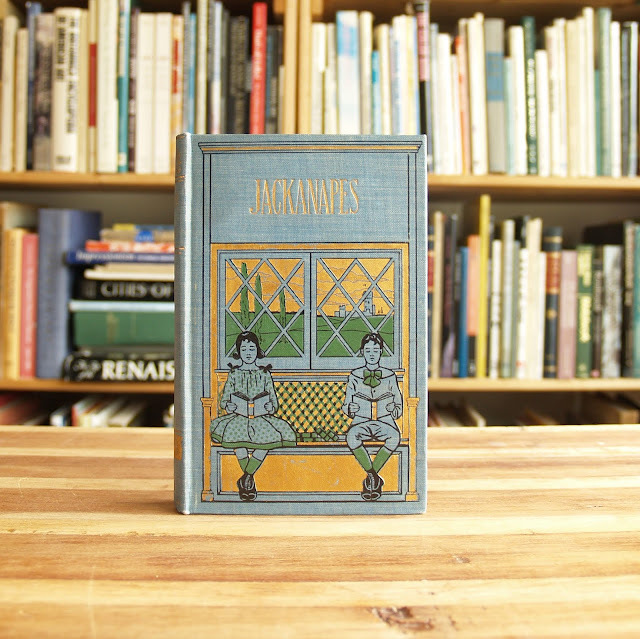 Clean and crisp decorative edition of Ewing's classic with the wonderful Caldecott illustrations. 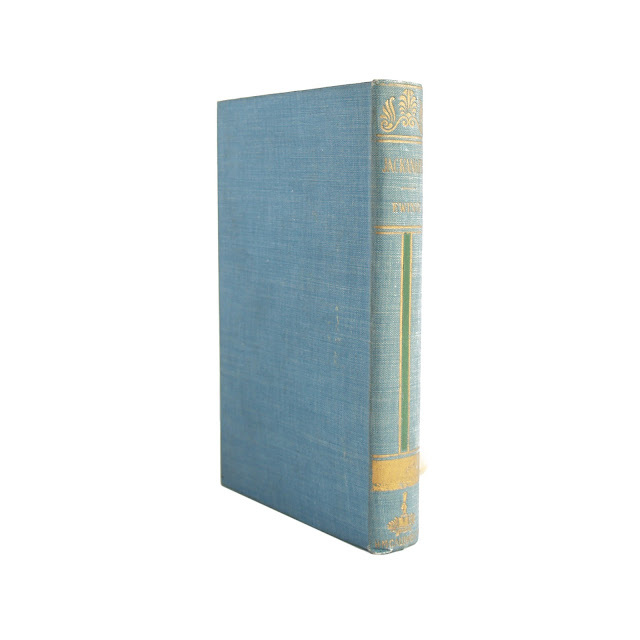 Blue cloth binding with gold titles and decoration, green accents. Publisher's illustrated bookplate pre-printed on front endpaper. 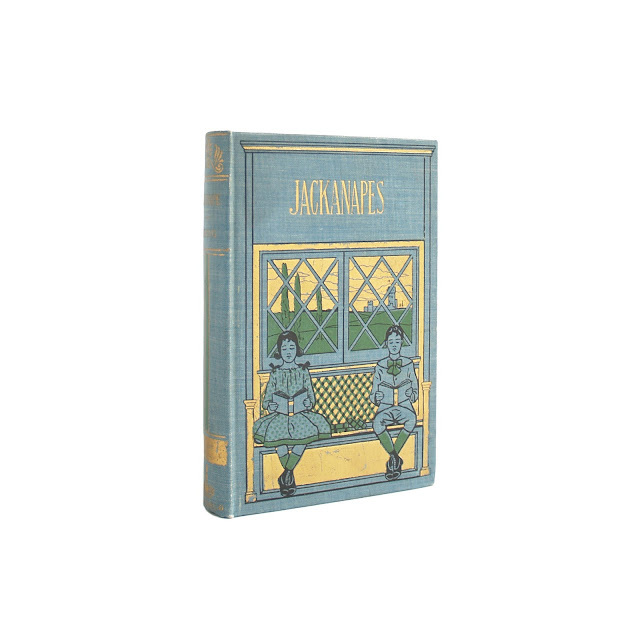 Color frontispiece illustration, "Jackanapes At The Fair," other illustrations in black and white. Binding is tight, covers are clean. Corners are nice and crisp. Textblock is very bright. Minimal wear and soil. 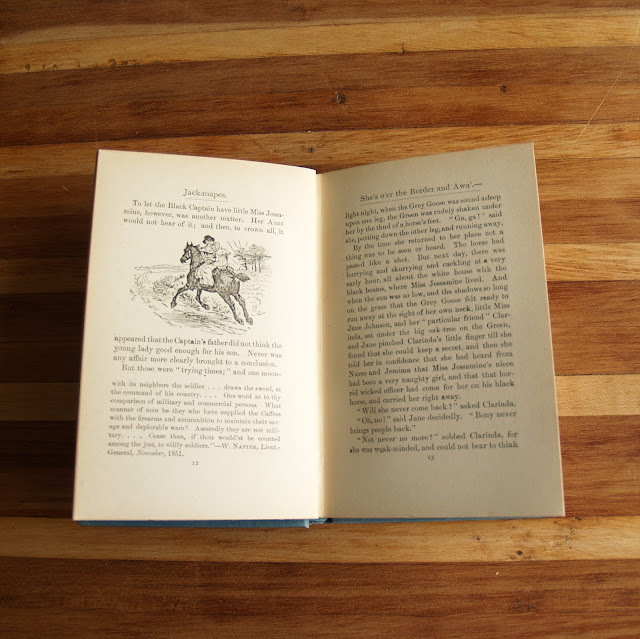 Vertical crease to page 35-6, page 37-8 creased at lower corner, otherwise a very nice copy. 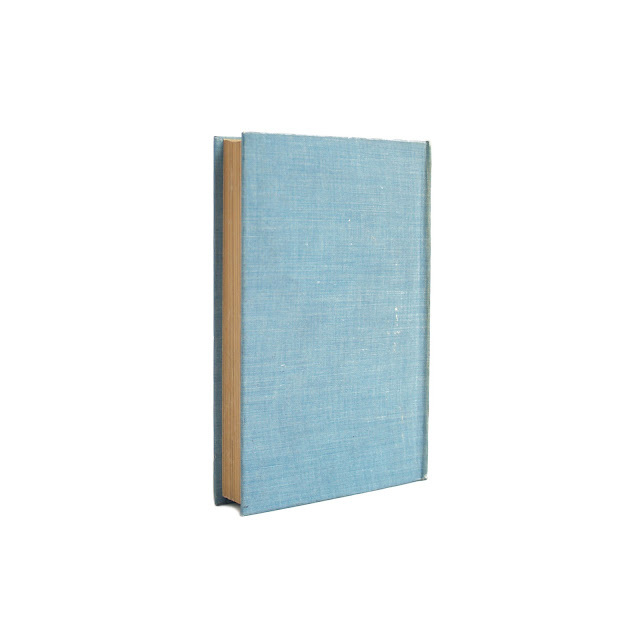 Approximately 4 x 6 inches with 163 pages. No date listed, circa 1910.